I hope you are all doing well and you are having a great start to the week. Not so long ago I was contacted by Alpro to give their Alpro Plain with Coconut and Almond a try, I have collaborated with Alpro previously and working with them has really opened my eye to how quick and easy it is to incorporate a healthy alternative into you breakfast or daily meal routine. You can see my #AlproTops post here and my Alpro Soya Simply Mild recipes here. Even though I struggle (yes I admit it) to keep on top of a continuous fitness routine I am slowly getting there, especially with the help of great healthy alternatives like Alpro products. 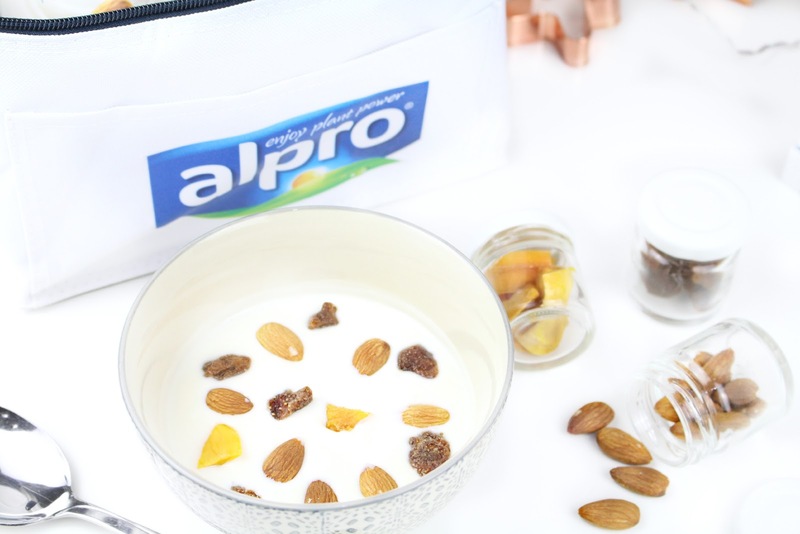 Alpro Simply Plain is packed with the plant powered goodness of soya and it a great alternative to natural dairy yogurt. It is delicious alone or paired up with some healthy toppings and is packed full of protein, calcium, and vitamins B12 and D. Now, Alpro have combined the most on-trend plant-based ingredients to create two new taste sensations that will bring your breakfast bowl to life. If you are looking for a unique twist to the typical plain yogurt then look no further. Beautifully smooth and delicious, Alpro Plain with Almond offers, as the name suggests, a delicate hint of almond, whilst Alpro Plain with Coconut adds a tropical twist to create the taste of summer in a bowl. Both are naturally low in fat, low in sugars and are packed full of plant goodness...you will never feel guilty about it tasting so good! Before Alpro contacted me, I had actually tried Simply Mild with Coconut before and it was my daily go to for a while as it was so convenient for work and eating at my desk. The great thing about yogurt type breakfasts is that you can simply eat them at home (which I did on this particular day) or pack them up in a little container for on the go (which is what I do for work). Ever since I have been on my little health kick I have tried so hard to incorporate more plant-based products like Alpro into my diet. I thoroughly enjoy the Almond and Coconut Milk variations so giving the Simply Plain yogurt a try was a real treat! I highly recommend you check them out. Overall, I was completely impressed with the Alpro Soya Simply Plain and I am so looking forward to incorporating it into my diet more. 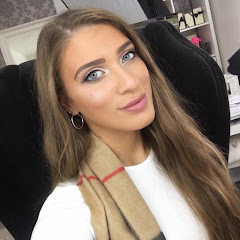 I really hope you enjoyed this post and I would love to hear what you thought and if you are a fan of Alpro products. Like always lovelies, if you have any questions, requests or if you just want a chat you can contact me on my social media or leave me a comment below. I love hearing from you all and I make sure to read every single comment…they really make my day! Alpro with coconut is definitely my cup of tea. Yum! 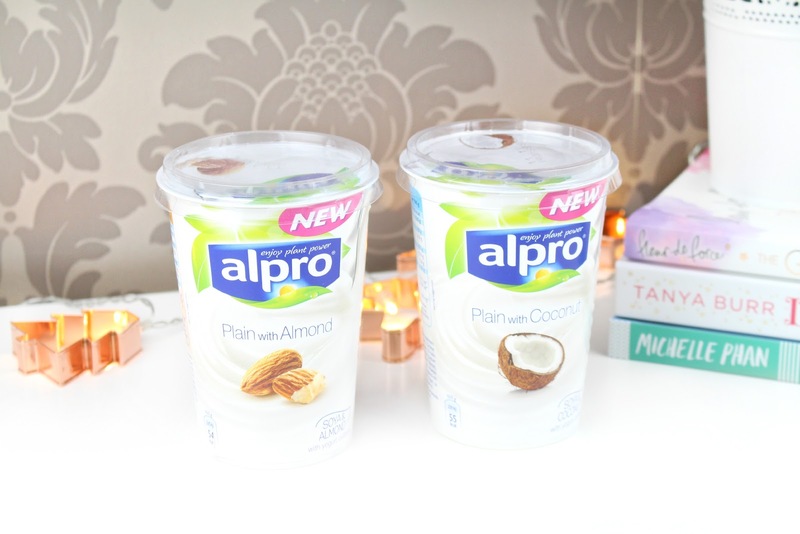 I adore Alpro products, my favourite has to be their Almond Chocolate milk, it's so tasty! i loooove Alpro! plain with coconut is YUM! I would love to try the one with coconut, never heard of them before. I have not tried this brand before but it sounds yummy! Usually Greek Yogurt is my go to snack - but I think I'll give this a try soon!